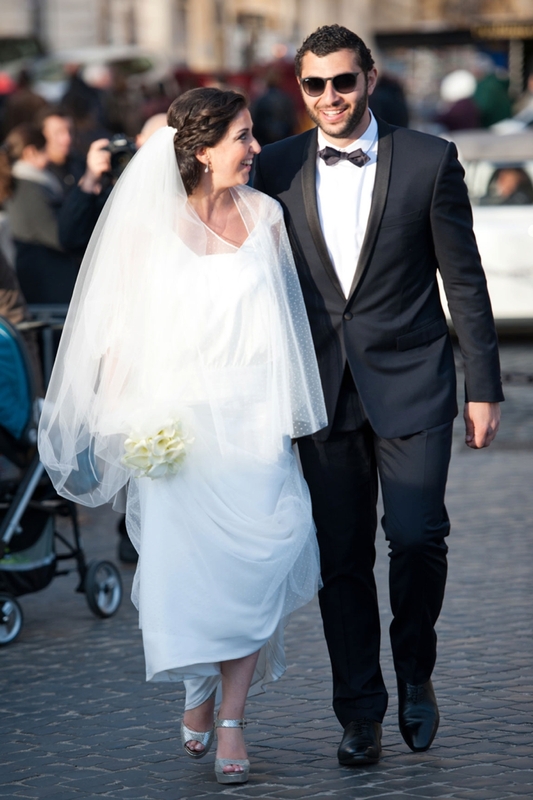 Liora, the Bride: David and I are French and live in Paris, but as some of our families live in Europe and North Africa, we thought that Rome would be the perfect crossroads for our wedding. 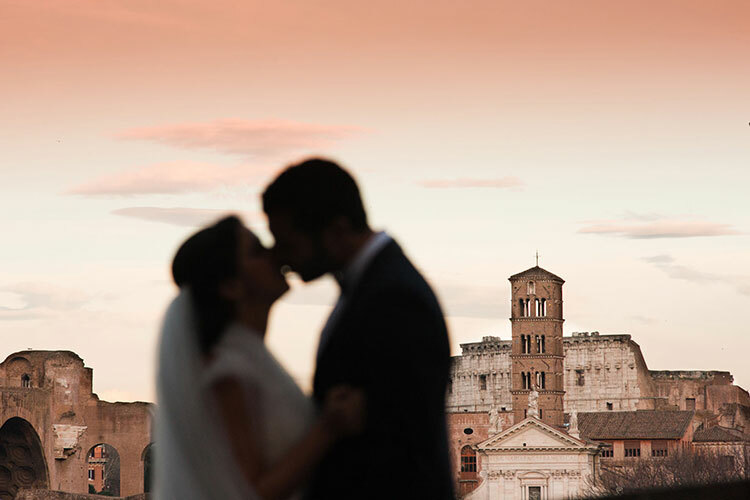 We loved Florence as a potential destination wedding venue, but in the end we couldn’t resist Rome’s appeal. It’s such a wonderful and historical city, and there are simply no words to describe the stunning synagogue! 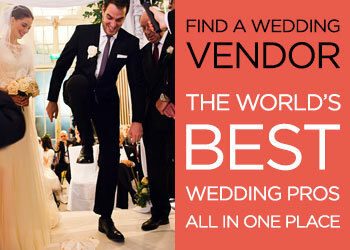 Our wedding planner, Stefania Zen from Italian Wedding Company is a wonderful tall red haired woman. She’s calm, precise and has outstanding language skills. 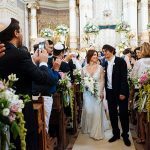 Aside from Italian, she speaks French, English and Spanish which suited us perfectly as our guests were coming from all over Europe and North Africa. 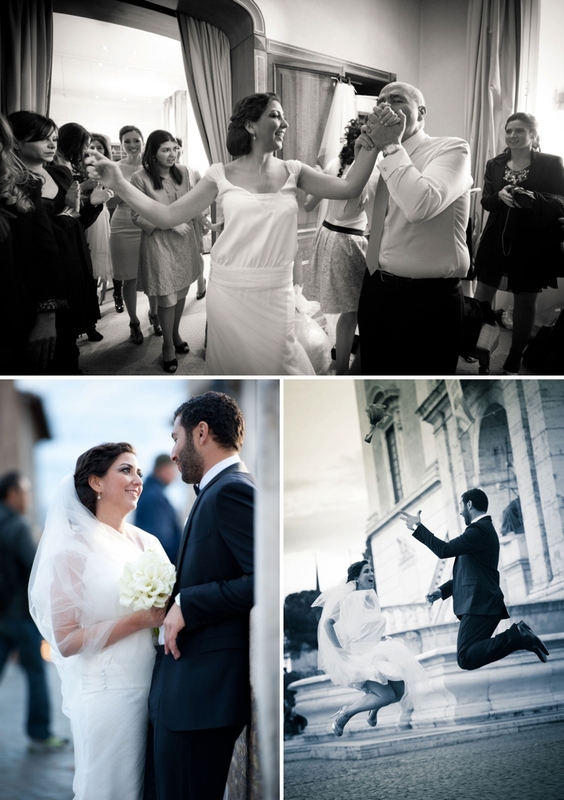 When we met Stefania she suggested a wonderful villa overlooking Rome called Villa Miani. 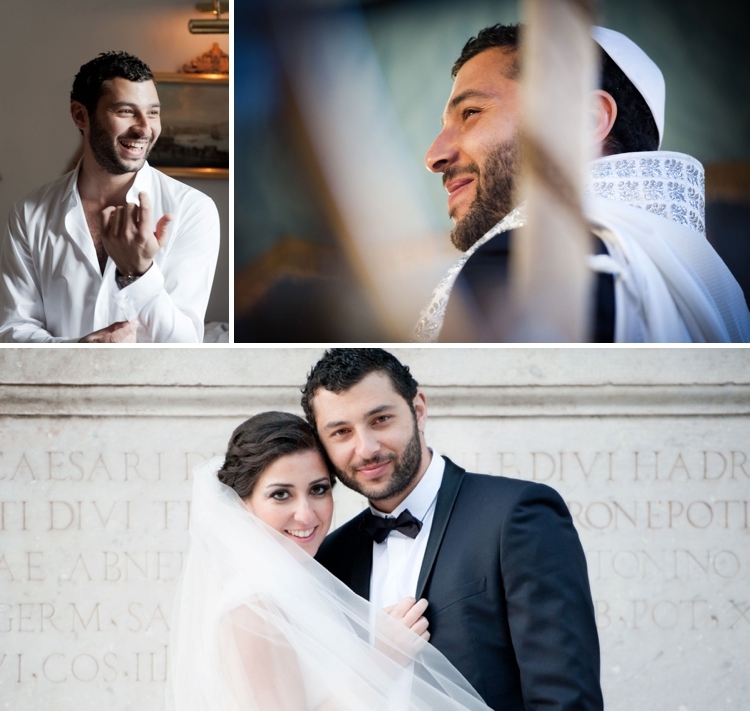 It has a breathtaking 360 ° view over the Rome skyline and it perfectly suited our needs as the villa could prepare kosher food. We opted for all white with touches of green. It might be not original to many but the final result at the Great Synagogue of Rome and at Villa Miani was just perfect to me. We made our invitations in a small printing shop Paris where we live. 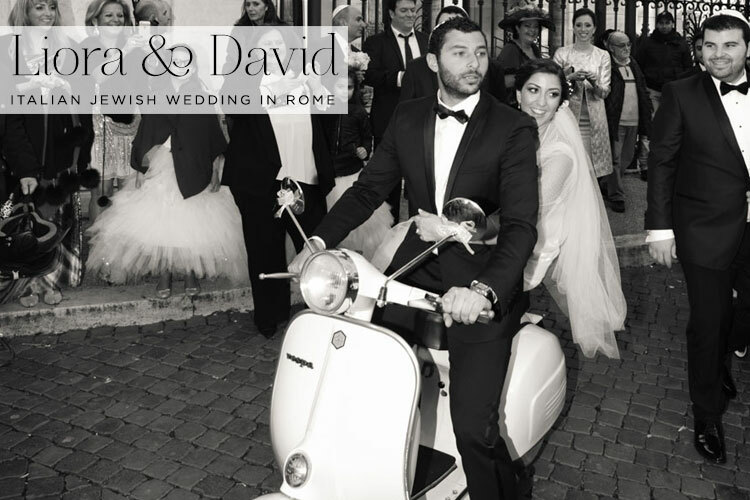 We wanted our invitations to symbolise Rome so we used a variety of different Italian icons on each piece of stationary: a Vespa scooter, a Vintage Fiat 500, and the Coliseum. My dress designer was Rime Arodaky. 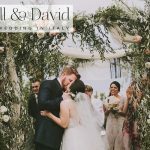 He is one of the best designers for brides who are looking for a bohemian wedding dress. 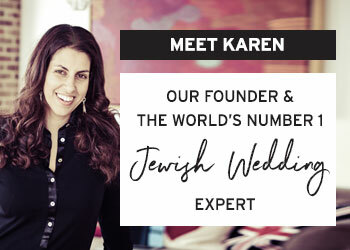 I went to several designer’s ateliers before visiting his, but when I tried “my wedding dress” it felt wonderful and above all I didn’t feel like just ” another” bride! I felt so special! The dress was simple but very elegant and different. I loved its special details like its low back and “plumetis” laces. I didn’t wear much jewellery on the day – just a pair of diamonds earrings that my stepmother gave me for the wedding (something borrowed) and of course my engagement ring! It had to be high heels, and I love Jimmy Choo — I couldn’t go for any other pair of shoes for my wedding day! My lovely planner Stefania suggested all the best professionals to work with. For hair and make up she suggested Antonio Varesi. 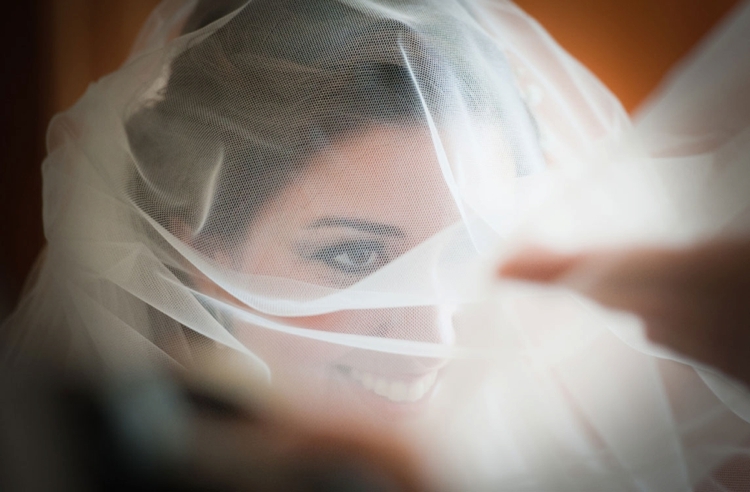 I had some ideas that I shared with Stefania via email and then once in Rome I had a trial the day before of the wedding. It worked out perfectly and I was very pleased with the final result. There was only one choice for David’s suit and shirt: Christian Dior. It could not be different! He looked incredibly handsome to me — just perfect in his black elegant suit. We didn’t have any bridesmaids as this is not the tradition in France. We did have two very cute flower girls who wore white tulle skirts who looked like little princesses! 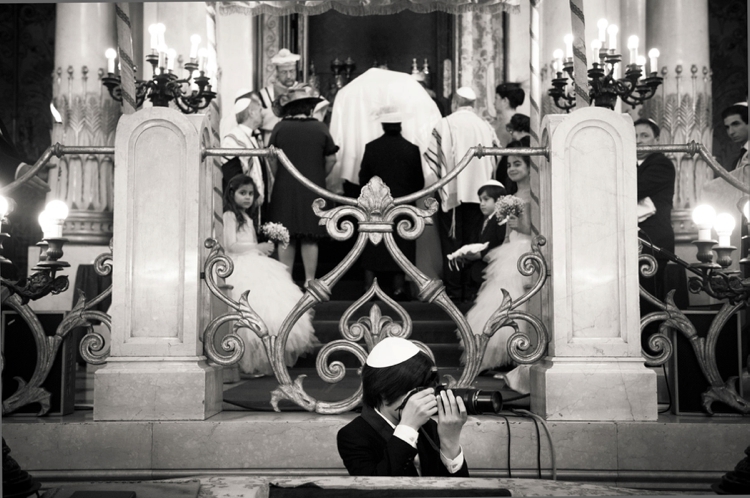 The ceremony was performed by the Rabbi according to Roman Jewish rite at the Great Synagogue of Rome. 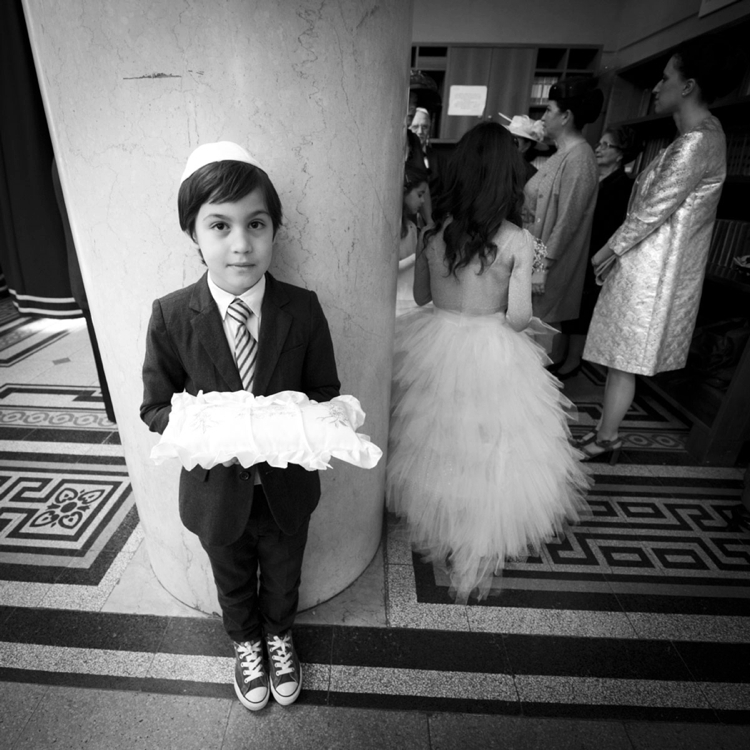 This synagogue is very strict and we could not modify anything at the ceremony. 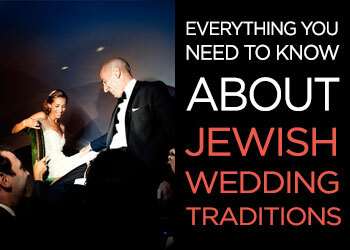 As it happened I was very pleased about that as I had always wanted to have a very traditional Jewish wedding ceremony. We didn’t have to do much! 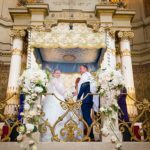 The chuppah at the Synagogue was already there and it did not need to be decorated at all – it was just perfect as it was! For our ceremony we had the choir of the Great Synagogue of Rome sing for us. As already mentioned I wanted something very traditional for our ceremony and the choir were absolutely brilliant. For David’s arrival they played Im Eshkachech, then for the family entrance Vehi She Amda, and for my entrance they played Boi Kala. 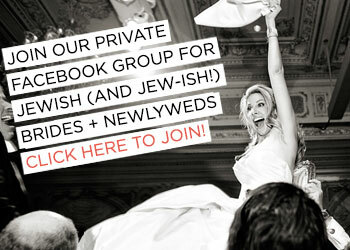 For the signing of the ketubah they sung Meherà , and then a traditional recessional music for us: The Wedding March. 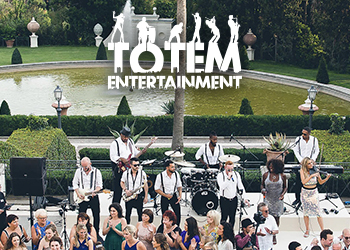 For our party entrance we opted for a fun dance song: Bob Sinclair’s A Far l’Amore – this song was also featured in Academy Award-winning Paolo Sorrentino’s movie The Great Beauty, a wonderful film all shot in Rome! For our first dance we chose La Vie en Rose by Louis Armstrong…a French song. 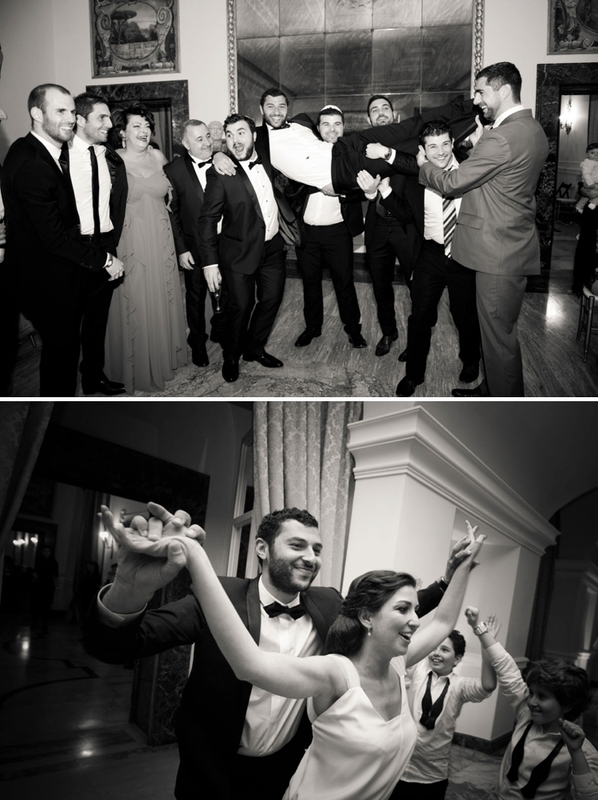 Then we had the amazing traditional Hora! We danced throughout the dinner and in the break of the service for each meal course. We had so much fun! As mentioned we opted for white as our main colour with a touch of green. 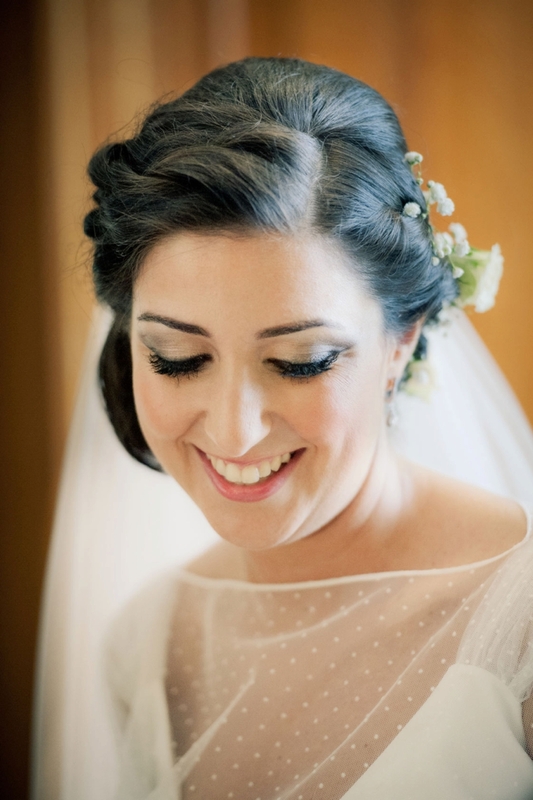 Stefania suggested a lovely, friendly florist named Silvia from Verdeggiando who was wonderful. I love cala lilies and we used them in abundance, along with orchids, other white flowers, ivy, and lots of clear vases. 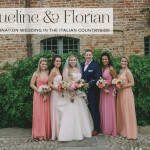 Our planner Stefania suggested Vinicio Ferri and Alessandro Zingone to be our photographers for the day. They are absolutely the best you can get in Rome, at least for me! We were thrilled with the pictures. We had some formal ones at the ceremony and also some very casual and candid ones too. 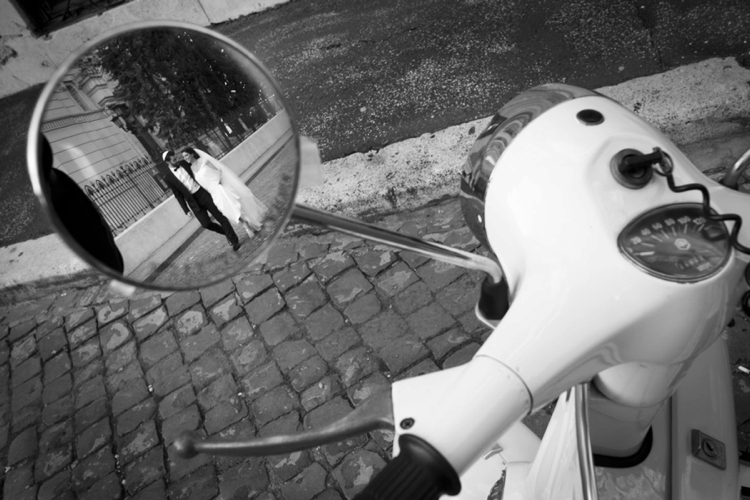 After the ceremony, the photographers took David and I on a little tour of Rome. 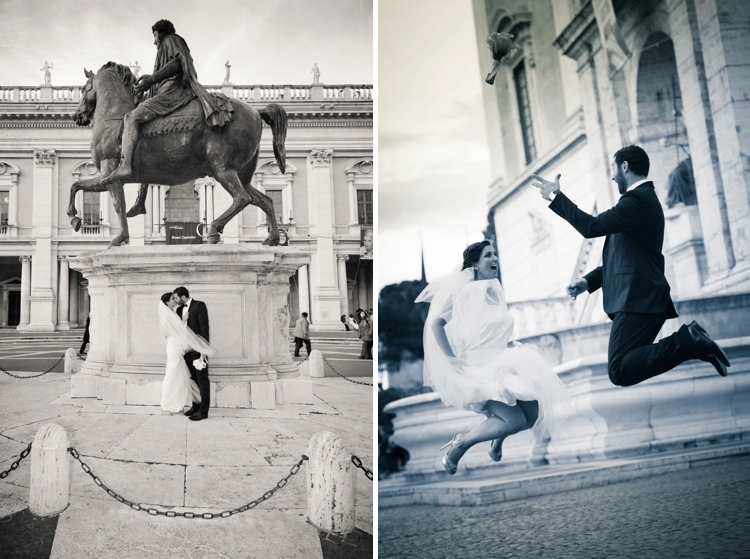 We ended up with the most amazing photos with the Roman Forums, Coliseum and Campidoglio as backdrops. 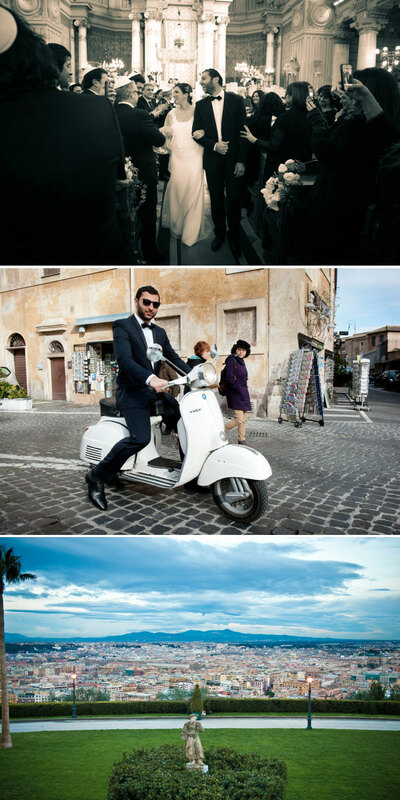 I absolutely love our photos – they’re like something out of a Roman Holiday movie! 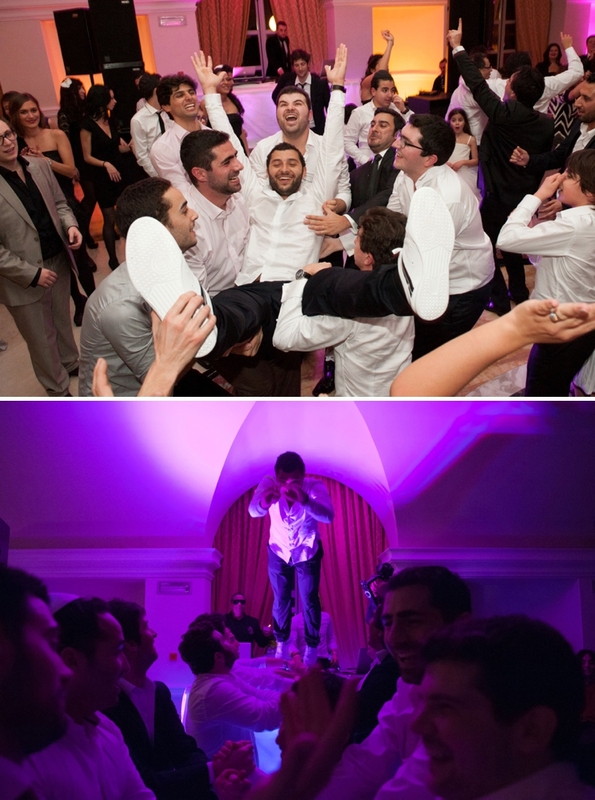 We had a very traditional wedding but for one thing we wanted to be original. We thought that Italian desserts were too good to be skipped so, instead of a traditional wedding cake we opted for a sweet buffet after dinner. Throughout the party guests had access to the big table to taste as many different desserts they wanted. There were some Italian and French desserts, and they were all delicious! We had cream and white chocolate parfaits, chocolate mousse with strawberries and pistachios, creme brà»là©e, Italian tiramisu, profiteroles, Montblanc, custard with strawberries and fresh fruit tarts. At the reception we had an amazing DJ called Henry Boutboul who came all the way from France and ensured we danced all night until 2am and beyond! 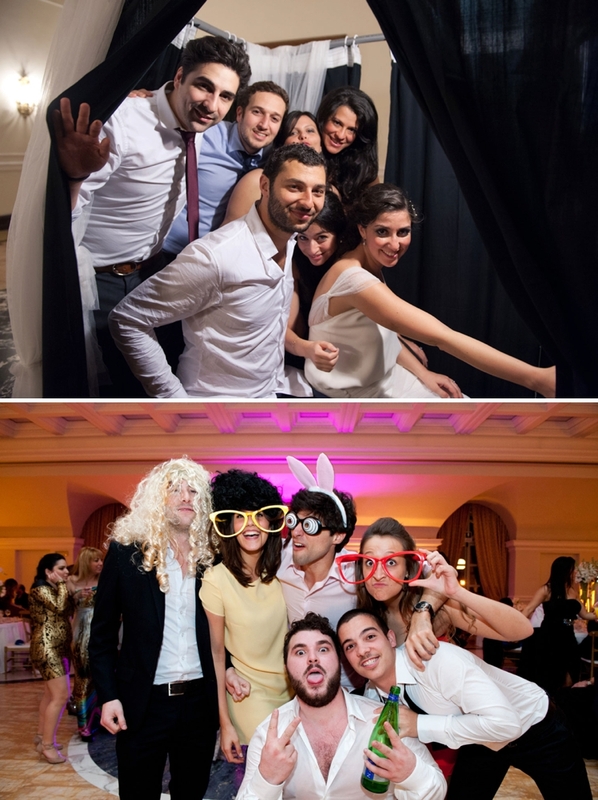 We also planned something fun for our our guests: a photo booth with props, hats, wigs, funny glasses to wear and an instant photo machine to print the pictures. It was a great fun for all our guests! The day after the wedding we had a rendez-vous in the centre of Rome with all our guests. We met in Piazza Navona, one of my favourite squares in Rome, and we served our guests real Italian ice cream (gelato!) alongside some traditional Roman street music by Stornellatori di Roma . Very good traditional Roman and Italian music in the piazza. So fun! We danced too and many other people in the piazza joined us! I loved it. After that we went to one of the trendiest clubs in Rome, Sharivari, to have a nice dinner with friends and dance till dawn once again! 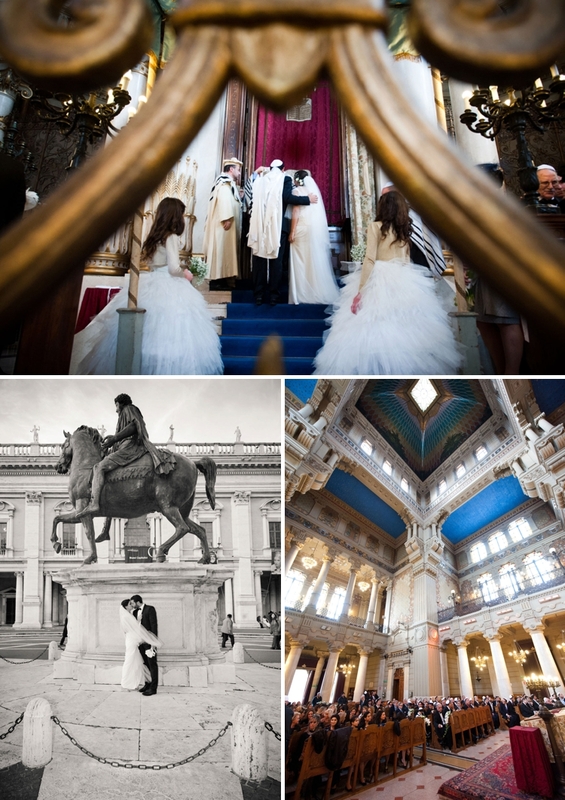 I loved incorporating Italian and Roman traditions and customs into my wedding. If you’re planning a destination wedding I suggest incorporating local folklore to make it even more special and personal. Also, I really trusted my planner Stefania. She was literally my right arm in Italy and she suggested the most wonderful options I could wish for for my wedding… beyond my expectations. 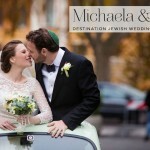 So I’d also say that if you’re planning a destination wedding, choosing the right planner is a must too.